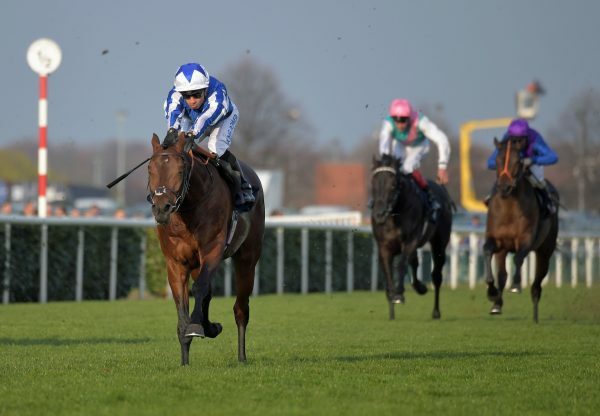 Broome (3c Australia - Sweepstake, by Acclamation) swept his rivals aside with an impressive eight length victory in Saturday’s Group 3 Balysax Stakes at Leopardstown. The Aidan O’Brien-trained colt was racing over ten furlongs for the first time, having finished a close second in the Group 1 Prix Jean-Luc Lagardere over a mile when last seen in October. Settled at the back of the six horse field by Ryan Moore, he was last at halfway, waiting until over two furlongs out to make a challenge and stayed on strongly in the straight to race clear. 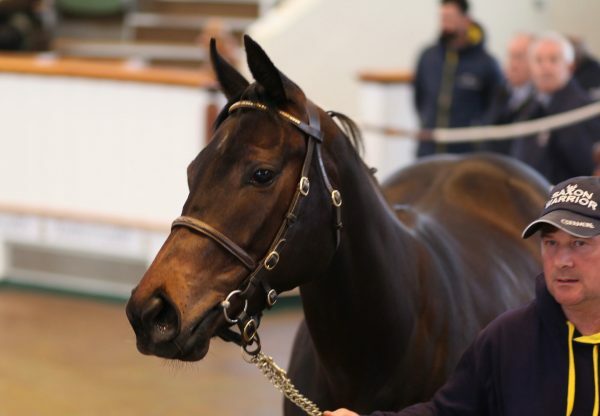 The Epona Bloodstock bred colt was purchased by MV Magnier for 150,000gns at the Tattersalls Book 1 Yearling Sale. 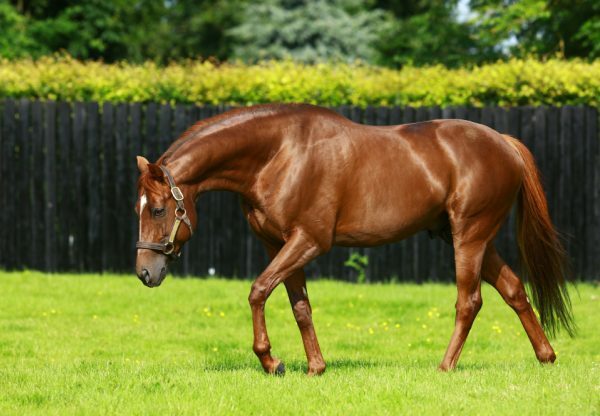 Broome completed a double on the card for his sire Australia, with the Joseph O’Brien-trained Buckhurst (3c Australia - Artful, by Green Desert) making a successful debut in the opening mile maiden. 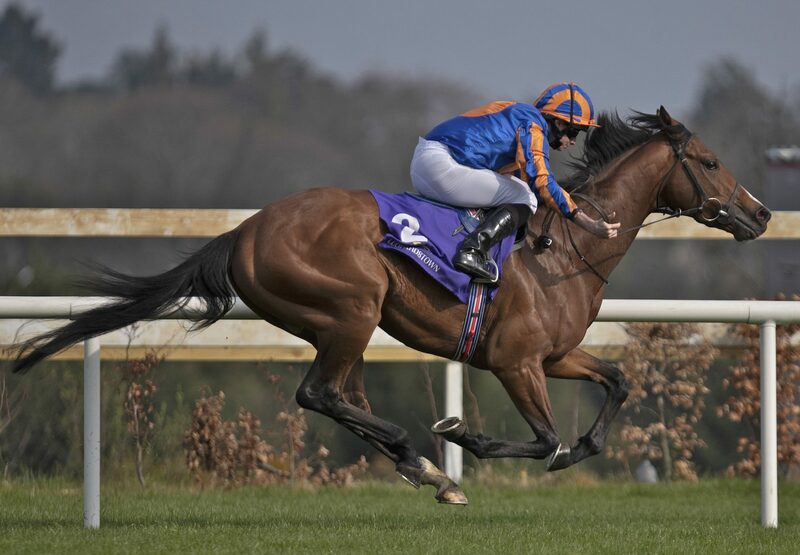 Also held up, but this time by Donnacha O’Brien, the Lloyd Williams-owned colt was asked to quicken at the two furlong marker and ran on well in the final furlong to deny Jack Yeats (Galileo) by the shortest of margins. 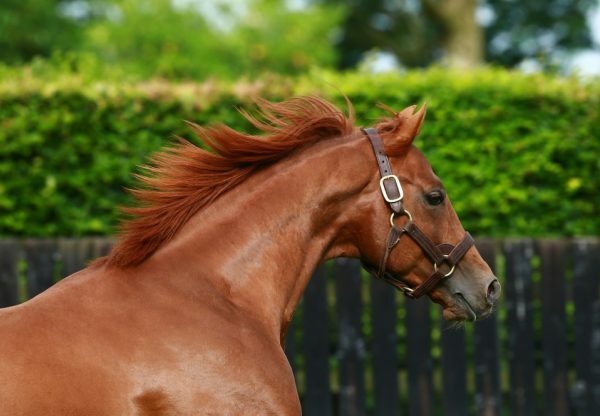 Bred by Denford Stud, Buckhurst was bought by his trainer at the Book 1 Sale for 70,000gns. His dam is a half-sister to Group 3 winner Chintz (Danehill Dancer), also known as the dam of dual Group 1 winner The Gurkha (Galileo).